Hard to believe it’s February. Where in the frick did January go? Maybe I should have left the Christmas decorations up… it feels like the end of the year will be here before we know it. You know what? There is some truth in the above statement. Time has a way of slipping through our fingers. If you’re like me, I bet you started the year with great plans. Swearing 2014 will be different. Yet little by little January slipped away. Day to day life begins to take over those wonder plans. Perhaps like me, you got thrown a major curve ball. Knocking 2014 right off the tracks before it barely got started. All my great plans going right down the drain. Not a great way to start the year. Now I find myself at a crossroads… something needs to happen FAST before the rest of year slips away and it ends up a looking like last year. Guess what! The Chinese New Year just started. Yep a start over… I made the decision to reboot 2014 and YOU can join me! 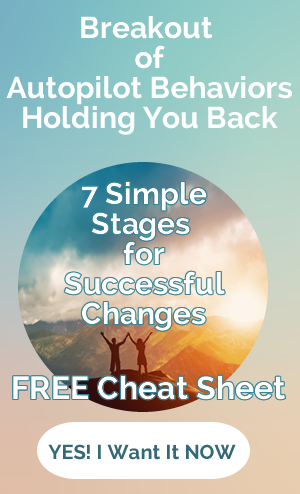 This sales free webinar is 100% content to celebrate the relaunch my newly designed business. 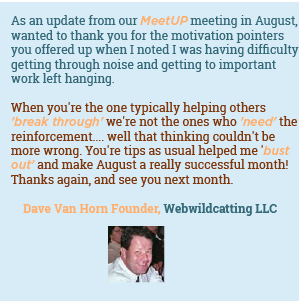 You leave the webinar with clarity on what you really want and an action plan to make it happen. Fill out the form below and confirm your reservation. 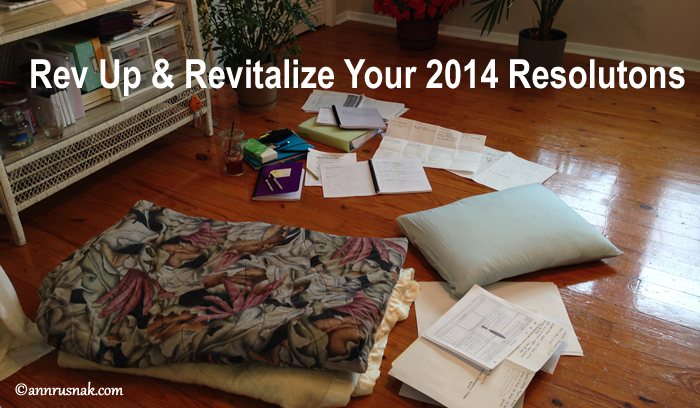 Looking forward to helping you Rev Up and Revitalize your 2014 Resolutions. This page is optimized to earn credits for the Action Reward Center. Tell others about this Webinar and Leave a comment below. Remember to Log in to receive 5 credits for each action.